In a new blog post about Windows 10’s upcoming Anniversary update, Microsoft has confirmed that every future game published by Microsoft Studios will come to PC as well as Xbox One. 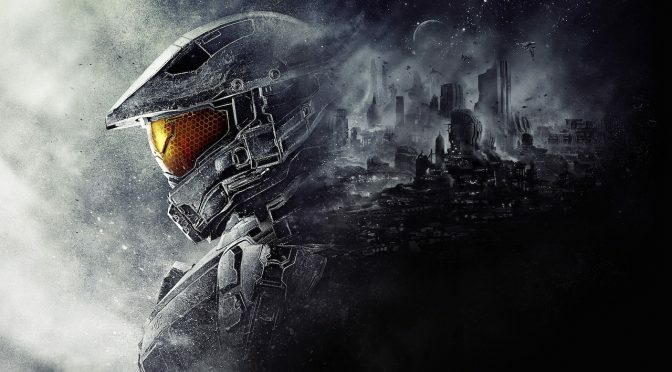 This means that future games like Halo 6, which were formerly Xbox One only titles, will be making their way to PC on the Windows 10 store. While Microsoft has already announced their “Xbox Game Anywhere” program, this is the first time that they have stated that all of their first party IP will be coming to PC as well as Xbox, which is obviously great news for PC gamers. Below are the first set of games that Microsoft has confirmed to be part of this program, all of which will be exclusively available on the Windows 10 store on PC. This means that all of these games will be UWP applications and likely only work with DX12 compatible hardware.